There's something strange about Archie's Uncle Albert! 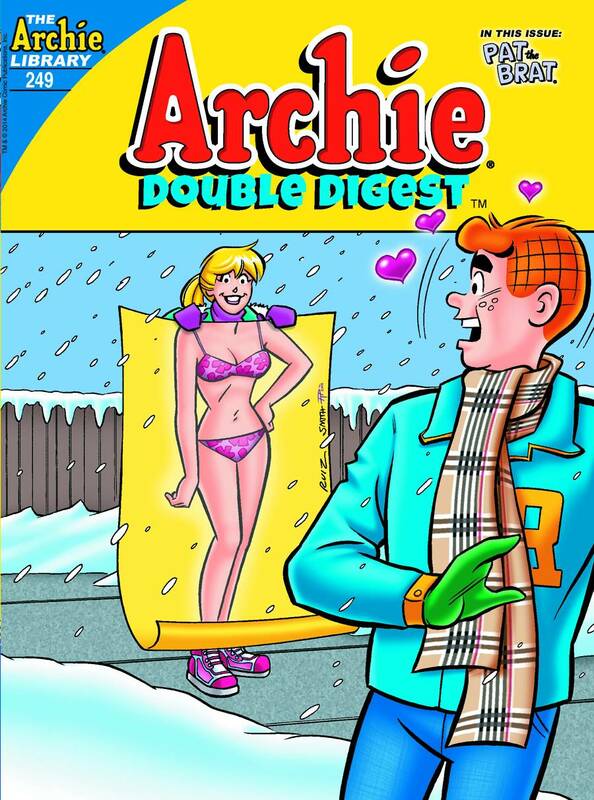 What is it about him that's bugging both Archie and his dad? Why is there a kettle on to boil, and does it look like rain? Could it could be that he's a little bit crooked? See what we mean in "On the Level," the wacky lead story to this fun-filled double digest!